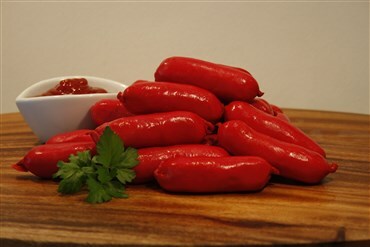 Us Kiwis love our sausages, and we stock a wide range of old-fashioned and upmarket snarlers to cater for all your tastes and preferences. 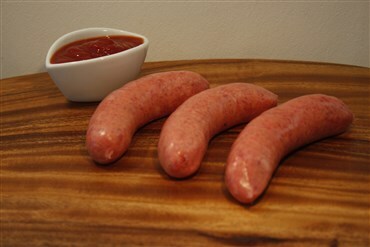 Perfect for the BBQ or pan. 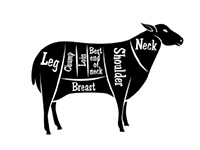 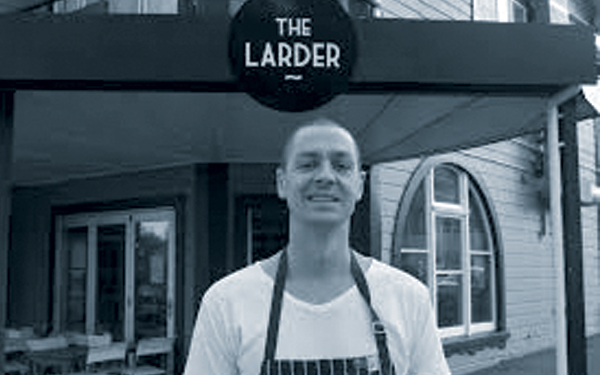 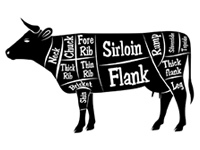 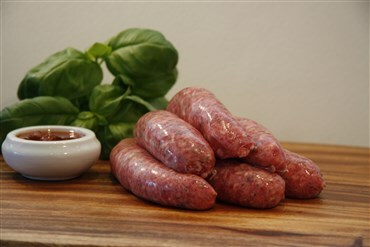 Our NZ grass-fed beef sausages are made with natural skins by our butcher here in Wellington. 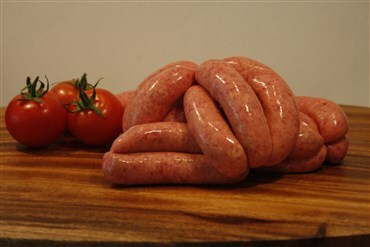 We have premium beef sausages, which are 95% visually lean (i.e. 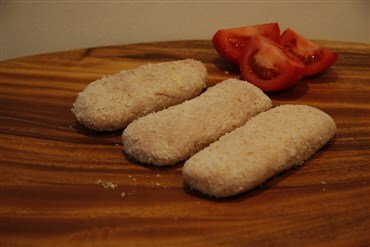 trim – less than 5% fat). 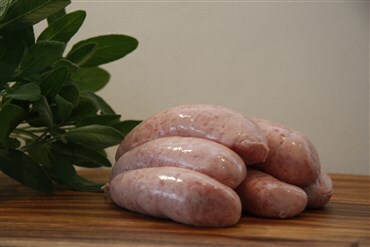 We stock traditional beef sausages, breakfast, and party sausages – including good old saveloys, gluten-free sausages, and crumbed sausages. 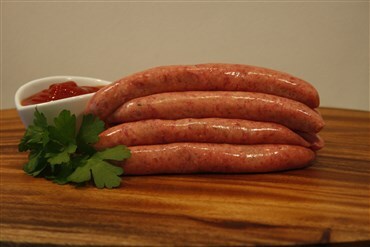 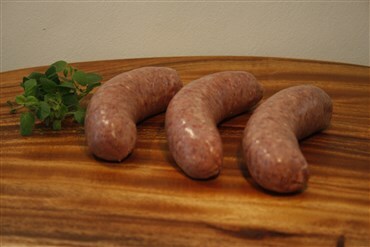 We have fresh NZ trim pork sausages, with or without fennel, and gluten-free options including our meaty pork bratwurst sausages. 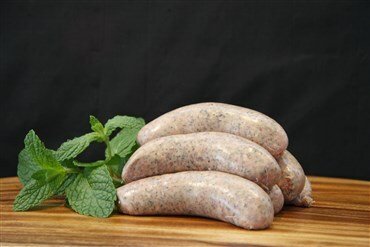 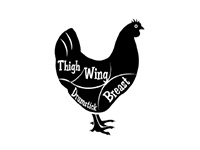 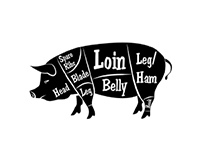 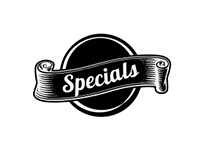 We also offer free-range chicken sausages, lean NZ lamb sausages with mint, trim venison sausages, precooked bangers sold by the kilo or in a bag of 75 (great for the family barbecue). 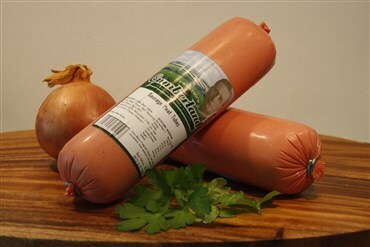 And we also have sausage meat for DIY enthusiasts.